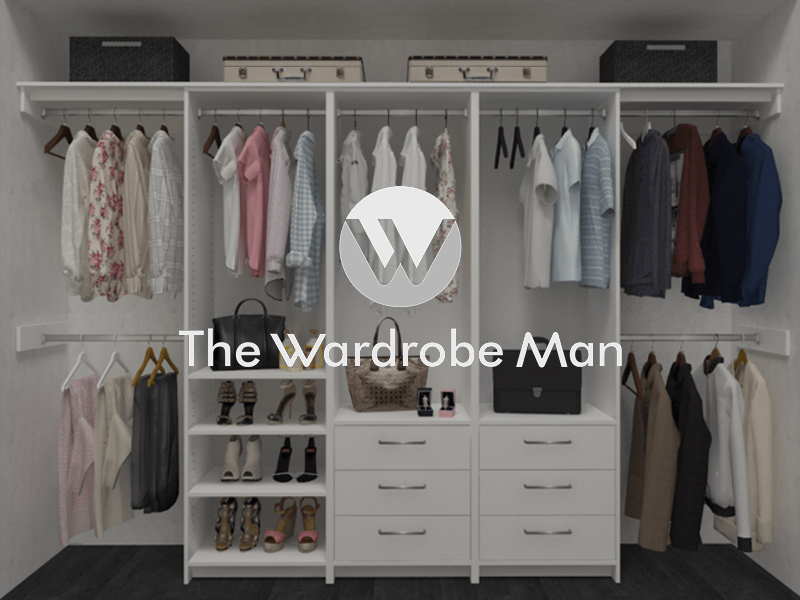 The Wardrobe Man offers unique and individual wardrobe solutions to create an amazing wardrobe, walk in robe or built in wardrobe. 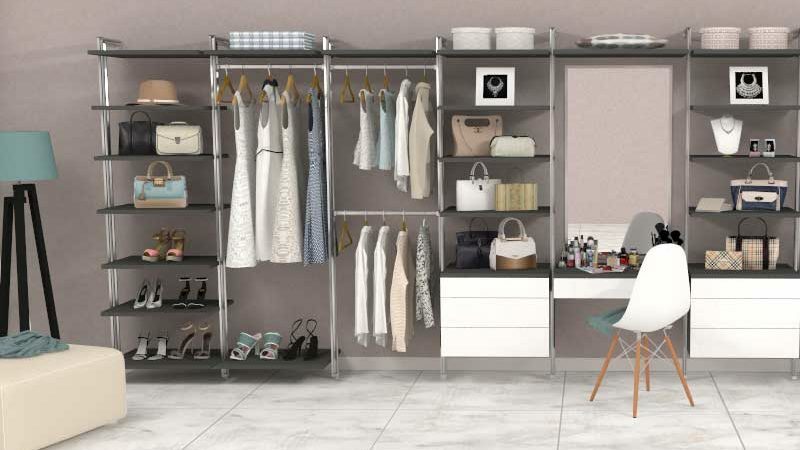 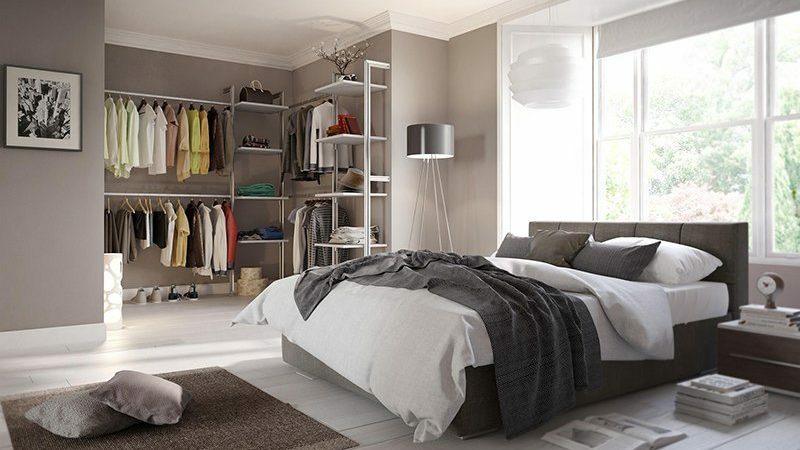 Our designers can create a wardrobe to suit your budget and to meet your specific requirements. 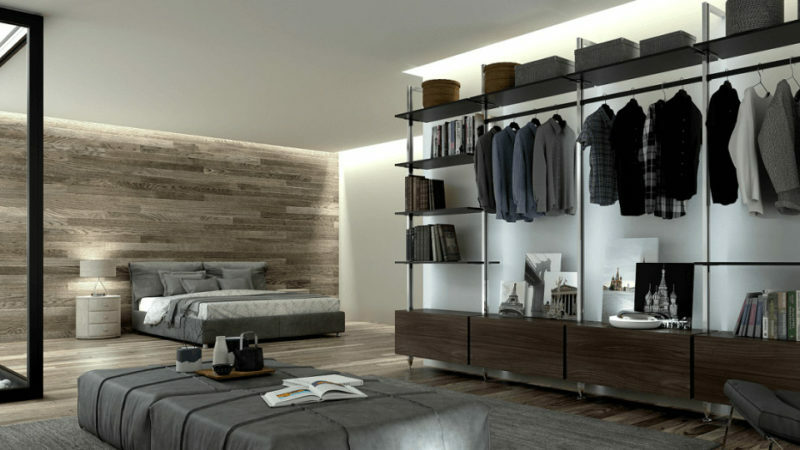 We offer Perth’s largest range of wardrobes and provide world class products, importing products from Italy, Sweden, Singapore and Britain.